Clinton Arts Center offers robust creative development opportunities for youth and adults in a lively, encouraging environment. They offer classes for youth and adults in ceramics, pottery, glass, metals, painting and drawing, as well as, teaching and exhibition opportunities for artists. 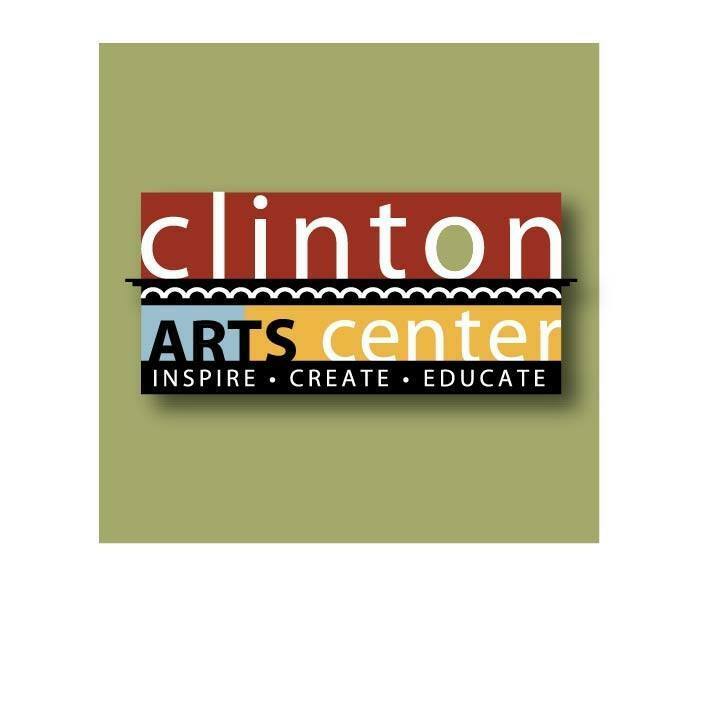 Clinton Arts Center is a dynamic, non-profit, arts organization focused on bringing valuable arts learning and development to youth and adults. CAC offers classes in ceramics, pottery, glass, metals, drawing, painting and mixed media, as well as art exhibition opportunities. Custom art parties are available for youth through adults. Our community of artists, instructors and students come from Ann Arbor, Adrian, Blissfield, Britton, Chelsea, Clinton, Dundee, Jackson, Manchester, Saline, Tecumseh, Toledo and all over southeast Michigan. Open Tuesday - Saturday, 9:00 AM - 9:00 PM and Closed on Sunday & Monday!